When I visited Buchenwald I picked up a postcard in German. I later found out it was a copy of the ‘Oath of Buchenwald.’ On April 19, 1945 a memorial service for the victims of Buchenwald Concentration Camp was held. A recently drafted survivor’s pledge known as the Oath of Buchenwald: was read. Though Henry was no longer in the camp, it is an interesting part of camp history. 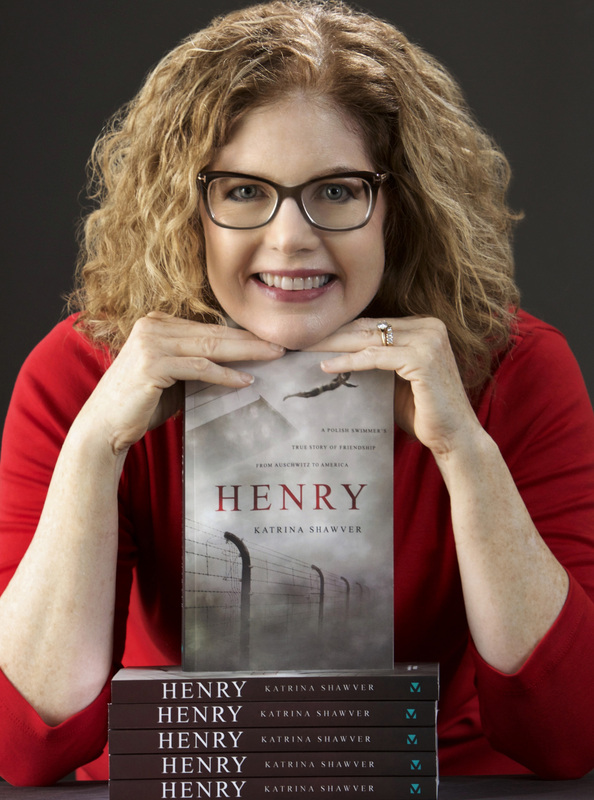 It would be another ten days of misery and near-death before Henry would see freedom at Dachau. The Buchenwald Death March was a march to hell. There were about seven days of marching to Dachau. Regensburg was a nice town near the river. Narrow streets, old town. But as we walked through the town the people there screamed at us “Raus, Banditen . You bandits get out of Germany!” Only one lady opened the window and threw bread to us. She was afraid to be nice I think. Just think, only one person in the whole town was nice to us. Even boys age 14 or 15, like Hitler youth yelled at us and threw rocks at us as we went through the town. The next morning at 4 a.m. everybody is wakened and told to march again. They called this the dead march. Five thousand people, and we were in the second thousand. As we marched down the road we saw the dead people by the side of the road, shot from the first thousand. On April 8, 1945 we were called to roll call. We heard the artillery near Weimar and knew there would be no work today. There were about 5000 of us left in the camp. I could have stayed in Buchenwald; Kowalski would have given me his police armband. But I had friends who were going someplace and get liberated by the American Army. So Edmund Polak and I left together. The first 1,000 men left. I was in the second group of 1,000 men to go. There were only two SS. Out the gates, down to Weimar, on the train and we left. We travelled through the night. I remember going through Zeitz (55 miles east of Weimar). I remember plants burning, smoke, airplanes over our train. The SS guards would just hide in with us.